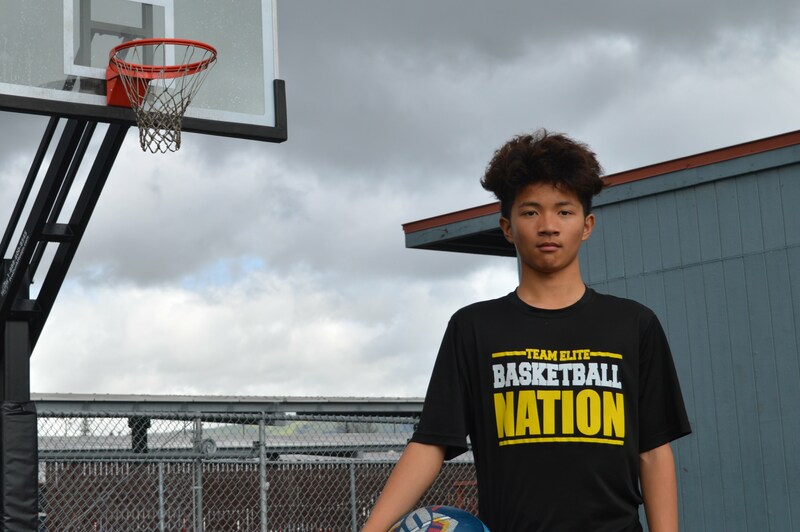 Jasen Pardilla is a freshman at Summit Public School: Tahoma. He plays for the school basketball team, and he can be seen on the court regularly during breaks at school. 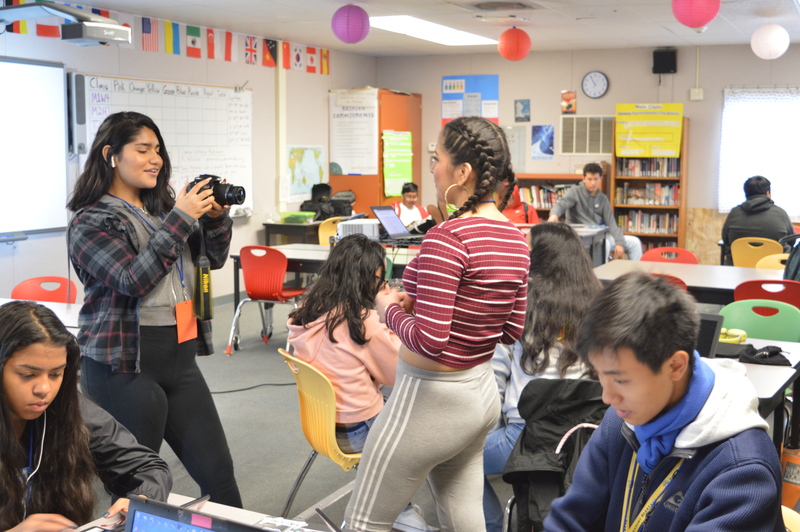 Pardilla’s most recent achievement on the court was leading a team of fellow freshmen to win the basketball portion of Tahoma’s Battle of the Classes on March 9. In the battle, each grade competed in food eating, relay racing and basketball, winning points based on ranking.